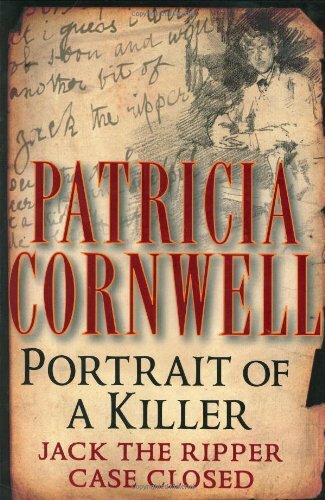 help of forensic experts, Cornwell examines all the physical evidence available: thousands of documents and reports, fingerprints, crime-scene photographs, original etchings and paintings, items of clothing, artists' paraphernalia, and traces of DNA. Her unavoidable conclusion: Jack the Ripper was none other than a respected painter of his day, an artist now collected by some of the world's finest museums. From 1984 to 1990, she worked as a technical writer and a computer analyst at the Office of the Chief Medical Examiner in Richmond, Virginia. While working for the medical examiner, she began to write novels. Although the award-winning novel Postmortem was initially rejected by seven different publishers, once it was published in 1990 it became the only novel ever to win the Edgar, Creasey, Anthony, and Macavity awards as well as the French Prix du Roman d'Adventure, in one year. She is the author of the Kay Scarpetta series, the Andy Brazil series, and the Winston Garano series. She has also written two cookbooks Scarpetta's Winter Table and Food to Die For; a children's book Life's Little Fable; and non-fiction works like Portrait of a Killer: Jack the Ripper - Case Closed. Her title's Dust and Flesh and Blood made The New York Times Best Seller List.